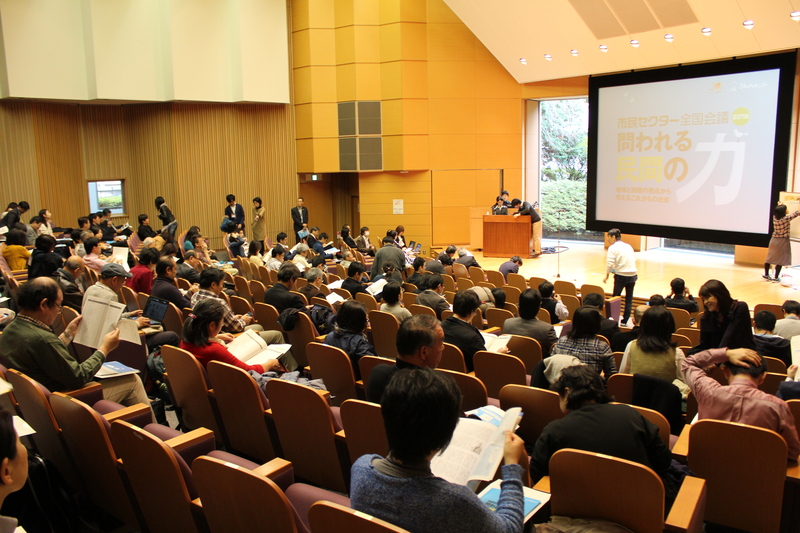 On November 23rd, Japan NPO Center (JNPOC) hosted the Civic Sector National Conference 2016 at the University of Sacred Heart, Tokyo. This Conference is convened once every other year with the goal of involving and connecting different stakeholders (such as nonprofits, companies, foundations, governments, labor unions, etc.). By reaching beyond the barriers that surround the citizen sector, and by creating spaces where people come together to exchange, discuss and tackle emerging social issues through the lens of their respective experiences and values, this Conference seeks to establish new networks of interested individuals and organizations, as well as to lay the groundwork and prepare for new potential collaborative activities. 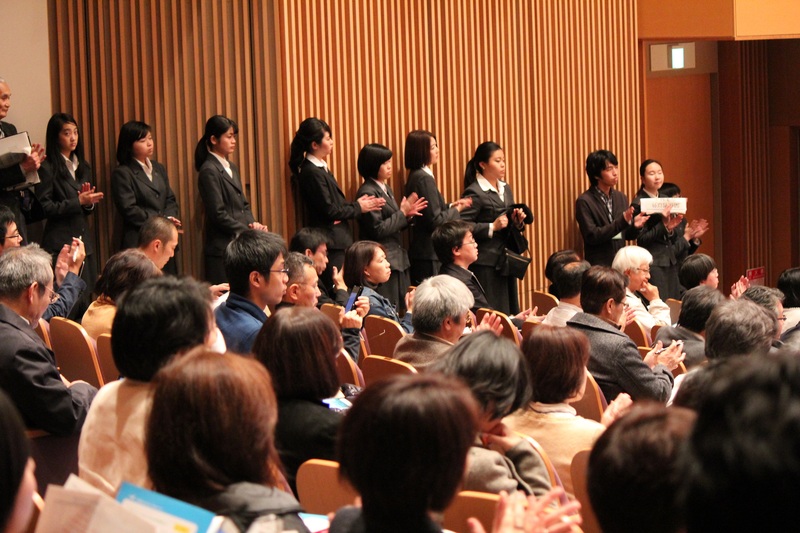 The theme of the Conference was “Thinking about our future society from local and global perspectives.” Guests, speakers and participants from both Japan and overseas pooled their diverse backgrounds and knowledge together with a hope of building the kind of society to which we all aspire. At present, Japan faces various emerging social issues, including low birth rate and an aging population, depopulation in rural regions, an increase in single-person households, rising social isolation, a series of natural disasters, and a long journey of recovery for disaster affected areas. These problems are more pronounced in rural communities than in urban communities. People who strive to tackle such social issues in rural communities are filled with a sense of crisis, as they fear that they will not be able to sustain their way of life in the future. It is an undeniable reality that in comparison to metropolitan areas, rural and remote areas face additional challenges in securing sufficient resources (goods, capital and human resources) to fight their uphill battle. 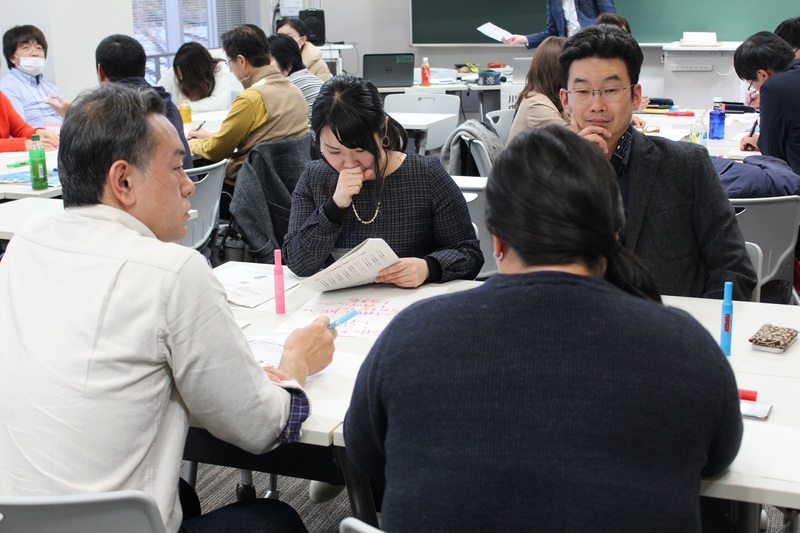 As is evident from the adoption of Sustainable Development Goals by the United Nations in 2015, the question of “how to create sustainable regional societies” has become a shared challenge which global society, including Japan, must meet. Rural communities in Japan are a microcosm of the problems facing the world at large, and thus have direct bearing on current debates about the future direction of society. 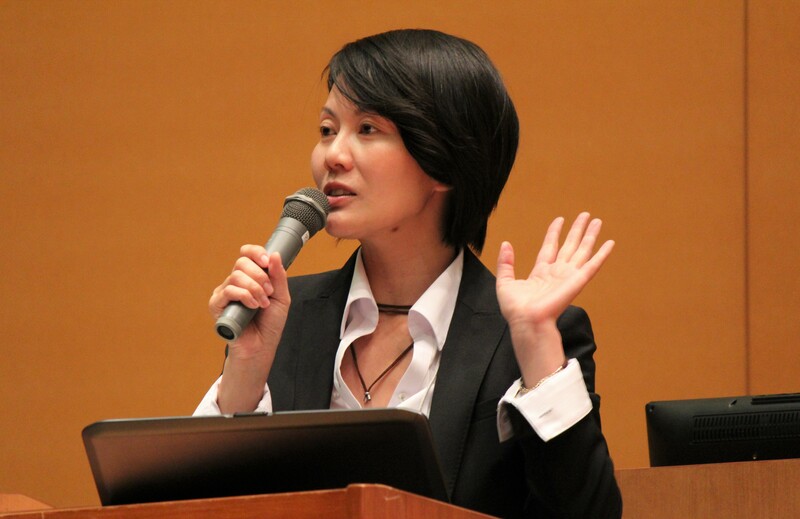 For the Conference 2016, JNPOC invited speakers from various regions, both domestic and overseas, with diverse backgrounds and professional experiences, who are actively involved in numerous efforts to combat international social issues. Session 3: How Can Corporate Financial Resources be Utilized for Productive Civil Society? Session 5: Can Dormant Accounts and Social Impact Bonds Contribute to Solving Regional Challenges? Actions toward the year 2030.